While the National Baseball Hall of Fame and Museum gives Cooperstown a sporty reputation, it has much more to offer—even in the winter months. From breweries and top-rated restaurants to outdoor adventures and picturesque scenery, Cooperstown has something for every kind of traveler to fill a winter weekend trip—and then some! 9 am: Head to the Doubleday Cafe located just down the street from its namesake, Doubleday Field. Noted in the Boston Globe as a must-visit in Cooperstown, this spot is known for its bottomless coffee and delicious breakfast. It’s a perfect way to start the day! 10 am: The National Baseball Hall of Fame and Museum will thrill diehard fans, but nonfans and casual fans will still find plenty of fun here. From Derek Jeter’s cleats to a brick from the tavern owned by Babe Ruth, this three-story brick building on Main Street, open since 1939, has everything related to America’s pastime. 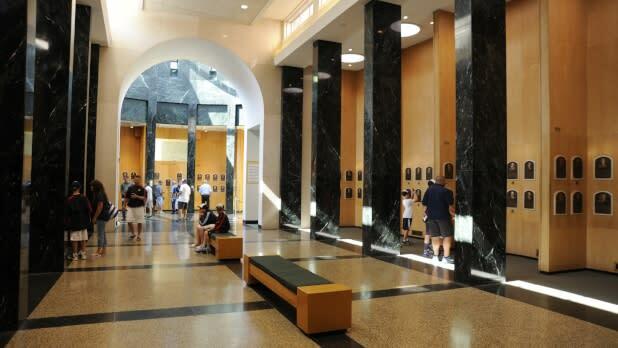 Its crowning jewel is the Plaque Gallery, where you can browse the more than 300 Hall of Fame members&apos; bronze visages honoring their achievements. Allow two to four hours for your visit, depending on how much of a baseball fan you and your team are. 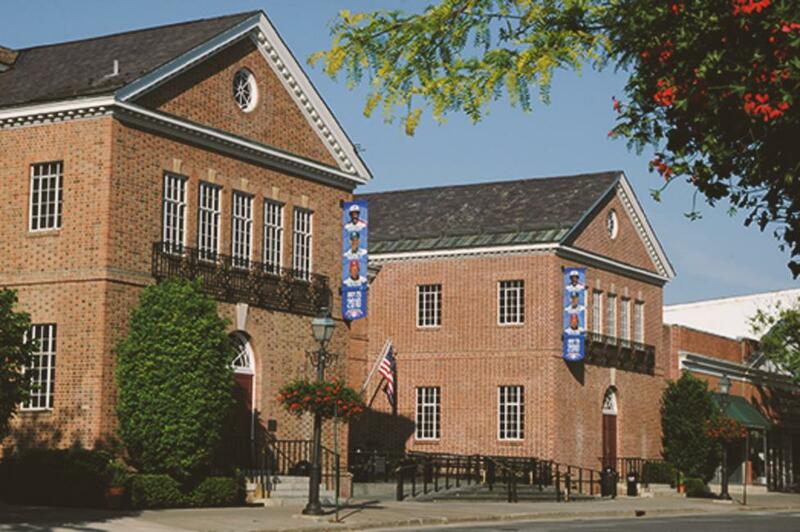 3 pm: Cooperstown has a centuries-old history of drink, going back before baseball even became America’s pastime! Once the nation’s biggest hop-producer, Cooperstown is now a national hotspot for tasting brews. 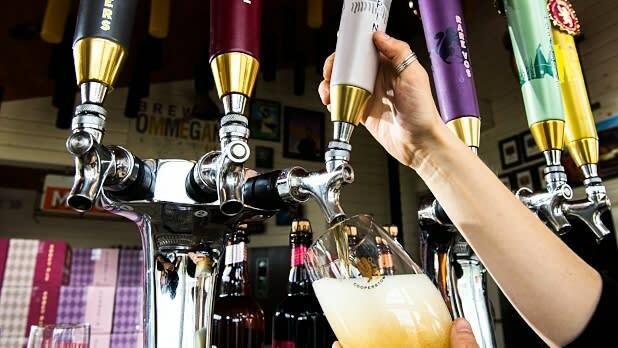 Take a tour of the award-winning Brewery Ommegang, sample their year-round Belgian-style ales and seasonal and specialty brews, then pop into the retail store to pick up some fine cheeses, Belgian chocolates, and (of course) beer. 7 pm: Check into the historic American Hotel, winner of TripAdvisor’s Certificate of Excellence, in Sharon Springs for a leisurely dinner. According to Rachael Ray, who is friends with the owners and featured the establishment in one of her television specials, the American Hotel focuses on two things—hospitality and being a fabulous place to enjoy a locally grown meal—the perfect combination after a long, fun day of visiting Cooperstown. Check out Danny’s Market—not your average deli, according to This Is Cooperstown—for an egg and cheese on a freshly baked croissant! Time for winter fun outside! 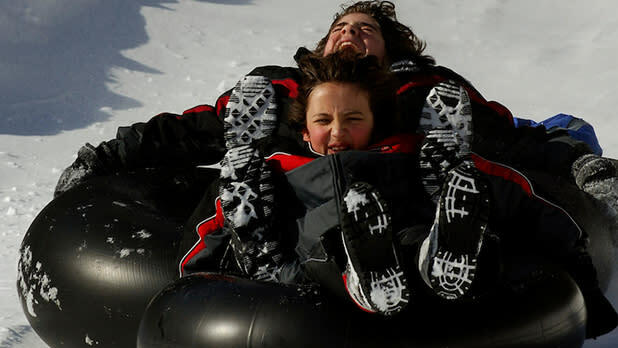 Go snow-tubing (weekends in January and February, weather permitting), snowshoeing, cross-country skiing, ice fishing, ice skating, and more in Glimmerglass State Park, located on Otsego Lake. Albany-Rensselaer: 1 hour, 30 minutes bus ride to Cooperstown via Trailways. Utica: 1-hour bus ride to Cooperstown via Trailways. By bus: Trailways and Otsego Express.